problem. Innovation keeps changing the vaping experience! 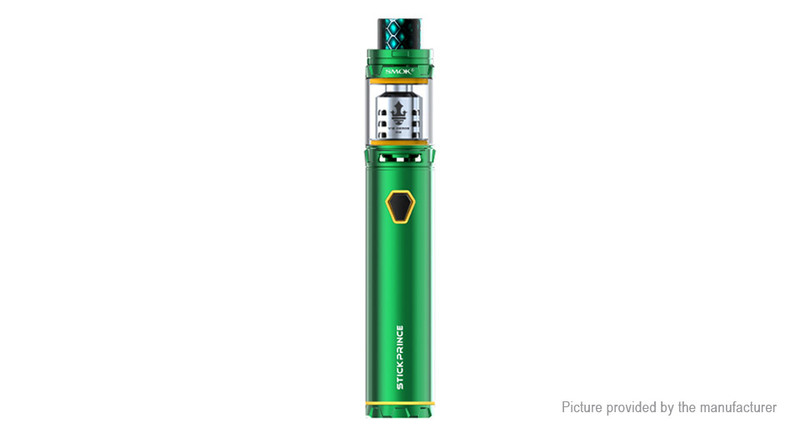 can effectively enlarge the e-juice capacity . glass, which can ensure non-toxic and high temperature resistance. are just born with this tank. vaping; what&apos;s more, it will bring you massive cloud of vapor. battery bottom makes the kit an artwork. you take a puff, flash 15 times when the voltage is lower than 3.3V.